Trainer Gordon Elliot didn't run Backstage again prior to the 2010 Grand National at Aintree, in an attempt to protect his handicap mark. 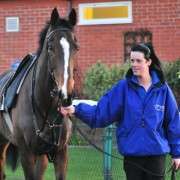 At the time, the 7 year old, owned by the Capranny Stable Staff Syndicate, won his last race, the Handicap Chase at Ffos Las, by ten lengths, on the 28th August 2009. 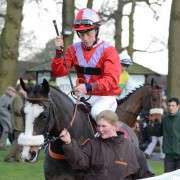 Prior to that he had run a good race in April at the Foxhunters Chase at the 2009 Aintree Grand National meeting, coming eighth behind Trust Fund. In that race he handled the Aintree fences and had clearly improved, and it was an improvement that just advanced over the season. 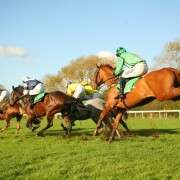 It was jockey Davy Condon who took the reigns at the 2010 Grand National but was unseated at Fence 20 and as such didn't finish the race. 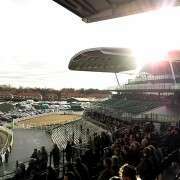 Despite not performing as well as expected in 2010, Backstage was back again in 2011 Grand National to lay claim to the elusive Grand National title. Unfortunately it was not the triumphant experience that Gordon Elliott had hoped for but Backstage put in a strong steady performance to finish the course but outside of the money in 10th place. 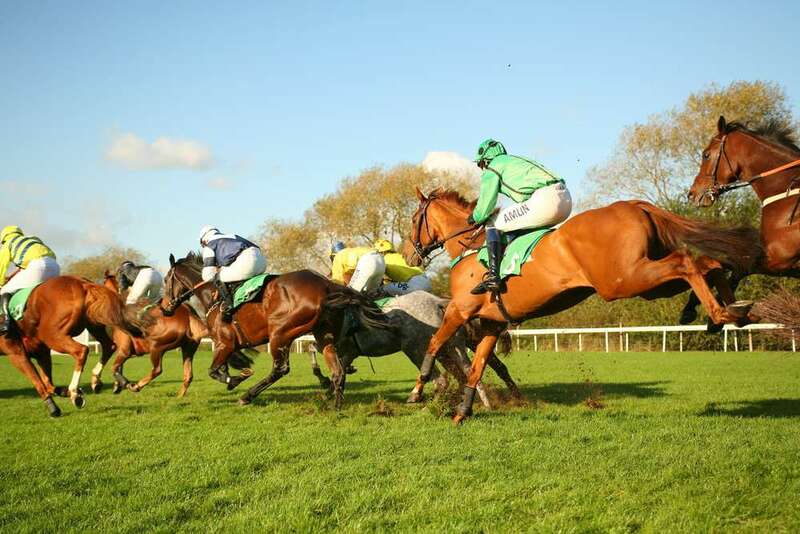 Backstage didn't enter in 2012 and since then has been concentrating exclusively on Point-to-Point races in Ireland, nothing up six back-to-back wins since October 2011. 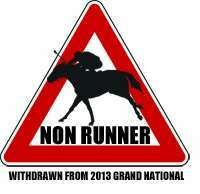 Despite the fact that he would have actually been able to get a spot in the 2013 Grand National he was withdrawn at the final declaration stage.